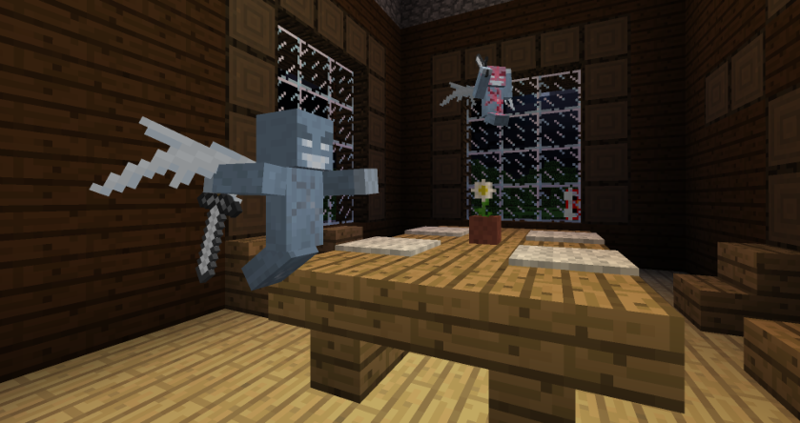 We have reached a point for Minecraft 1.11 where we feel ready to level up our snapshots to pre-release status! The observer, llamas, and exploration maps will soon hit all vanilla servers across the world, and here’s your last chance to give it a test run before it does so. Unless we encounter unexpected issues of grandiose seriousness, the target release date is November 14! [Bug MC-101457] - JSON signs with the “score” tag don’t work.